Locally sourced and served baked goods, lunch and coffee. We cater too! Cheesesteak NW specializes in cheesesteaks and salads made from organic or non-GMO ingredients, locally sourced and crafted to ensure naturally delicious flavors. 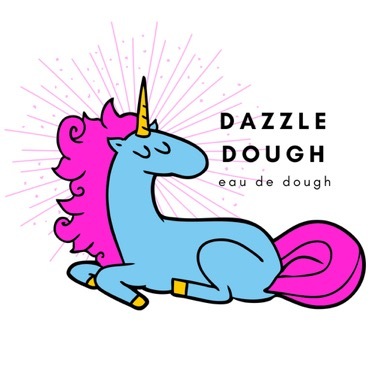 Edible cookie dough of the magical variety! 100% safe to eat and as delicious as you would imagine. 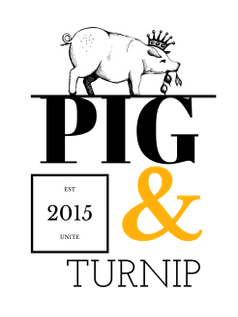 We are a pub-tavern catering to fans of hockey, action sports, cycling and all other non-mainstream sports, providing stellar gastro-pub inspired food and drink as well as showcasing hand-picked music all day. At Jasper’s we strive to create an environment welcoming to all! A German-ish cafe, specializing in house-made sausage and schnitzel; as well as local meats, breads and produce. Now serving happy hour and late night food specials! PublicHouse is a community pub and food court pod complete with outdoor live music venue, beer hall and whiskey bar. 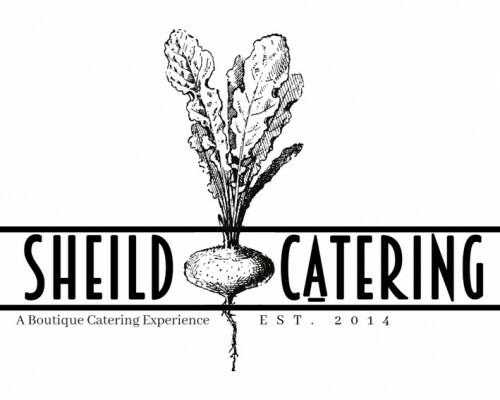 Take your event to the next level and let Sheild Catering’s team help take the stress off you at your next event. Locally sourced, beautiful ingredients used to create chef-crafted meals. A co-operative office space and restaurant resource center for owners and managers that offers a fresh, calm, and motivating atmosphere. We facilitate most office needs plus provide perks for comfort and productivity. Serving special coffee, in house baked goods and quality soups and sandwhiches made from scratch. Bread, cookies, buns, organice and gluten-free. The good bread at the best prices. Located in the historic Fry & Rankin building, George + Violet’s Steakhouse offers delicately prepared classic American steakhouse cuisine in a warm, community inspired environment. Our latin café is located inside Sprout’s food hub and we’re serving delicious, authentic dishes to everyone who stops by! We are locally owned and operated. We use the best ingredients we can buy and they are prepared fresh every day in house. You can taste the difference! Our mission at Off Kilter Koffee is to provide the highest quality coffee-quickly, consistantly & with great customer service. We value responsible & ethical business practices & are proud to serve Café Mam organic, fair trade, shade-grown coffee beans. We offer handcrafted microbrews and a NW-inspired menu in the beautifully restored Odd Fellows building.